"Polarizing" might be the best one-word summation of the 2019 NFL draft as a whole. Not that other drafts haven't had their fair share of disagreements amongst observers and league personnel. 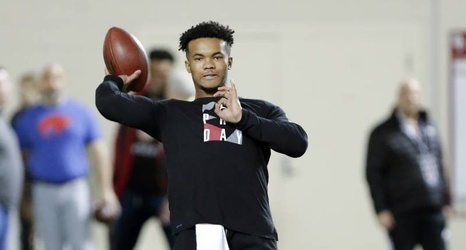 But 2019 seems special in this regard with Kyler Murray right at the top. He's got it all in the polarizing department: elite upside on limited film, a question about commitment given the MLB ties, physical questions and odd interviews in public. Ditto for the team at No. 1, the Arizona Cardinals, who already drafted a first-round passer a year ago. Clashing schools of thought, college season and pre-draft process performances and off-field history all help create division among evaluators.